Most of you probably know that Sake is made from rice. But how to Sake make? How is Sake made? Sake making process is not very well known. How to make Sake is an essential knowledge to understand how Sake taste is determined and how different types of Sake is made. How to make Sake seems (and actually is) a bit complicated for Sake beginners but don’t worry. We’ll make it as simple as possible. Rice used for Sake, called ‘Sakamai’ or ‘Shuzoutekimai’ in Japanese, is different from rice we normally eat. 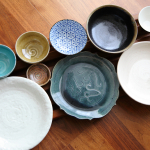 Sake rice is larger than rice we eat; Small rice grains would break into bits when polished. Sake rice also has a larger proportion of the core part. The larger the core, the more suitable for Sake making because the outer part of a rice grain contains more protein and fat, which will lead to off-flavors of Sake (thus polished off). Husks and outer part of rice contain protein and fat that will add off-flavors (and savoriness) to Sake. Rice is polished and milled to remove those off-flavors. The more the rice is polished, the cleaner the Sake flavor. The less we polish, the more savory the Sake becomes. 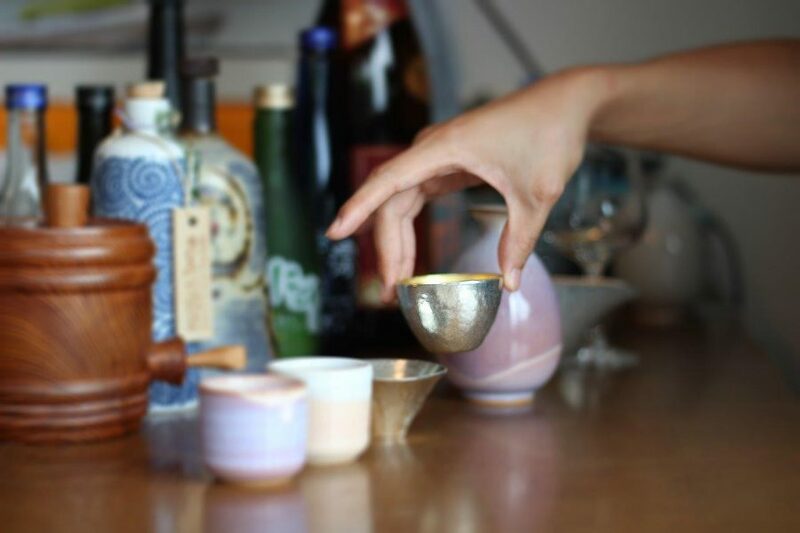 However, excessive polishing will remove the unique characteristics of each Sake. The rice of premium Sake like Ginjo and Daiginjo tends to be polished more than other types of Sake. How much rice is polished is represented as Rice Polishing Ratio, and it will define types of sake. Rice is soaked in water so that it will be steamed evenly in the next process. The duration of soaking depends on types of rice, the aimed characteristics of Sake, weather, temperature, humidity, etc. How much water rice absorbs will greatly affect the Sake taste. 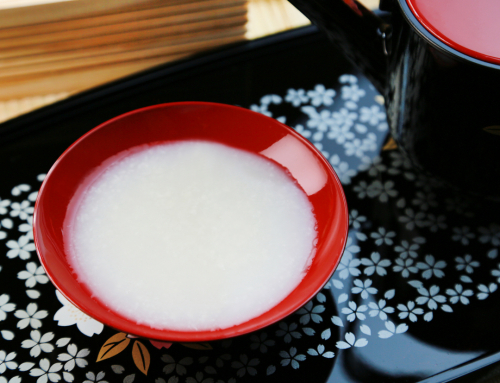 The more the rice is polished, the greater influence the soaking time has on Sake taste. Therefore, especially in case of premium Sake like Ginjo and Daiginjo, a stopwatch is used to determine the soaking time to the second. Soaked rice is steamed for about 1 hour to make it easier for Koji mold to convert starch to glucose (sugar). Good steamed rice has harder surface and soft core, which is the best condition to cultivate Koji mold. Steamed rice will be used in the next 3 steps – Koji making, Shubo (yeast starter) making and Moromi making (fermentation). Spores of Koji mold are added to steamed rice. 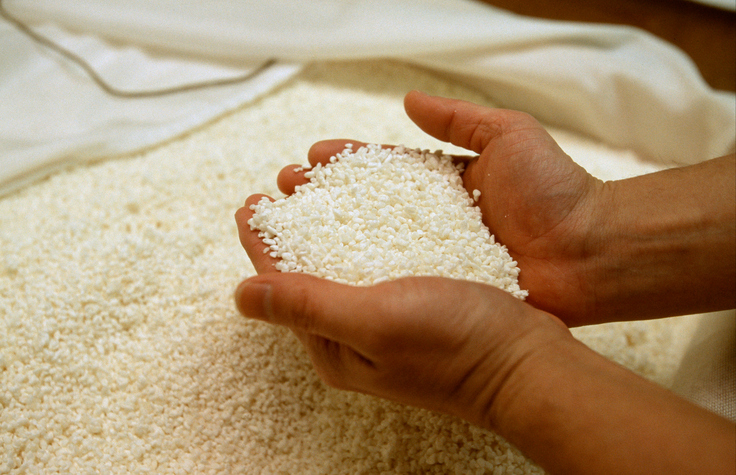 Koji mold converts the starch of rice into glucose. This process is done under the strict temperature control (approx. 30℃/86°F temperature and 60% humidity) for about 2-3 days. This steamed rice with propagating Koji mold is called ‘Koji’. Koji making plays such an important role in Sake making that some Sake brewers say ‘Making good Koji accounts for 70% of Sake making’. Top-grade yeast specifically intended for sake brewing is selected for the fermentation process. Before the main fermentation, the brewer first prepares seed mash, called Shubo or Moto, by significantly increasing the amount of top-grade yeast. This is used as a starter for fermentation of the main mash. The word “Shubo” means “mother of sake,” while the word “moto” means “base” or “source.” It is important for shubo to be highly acidic in addition to containing topgrade yeast. Fermenting in acidic conditions suppresses the microbes that spoil sake, but unlike grapes, rice itself contains no acid. That is why strongly acidic shubo must be used. 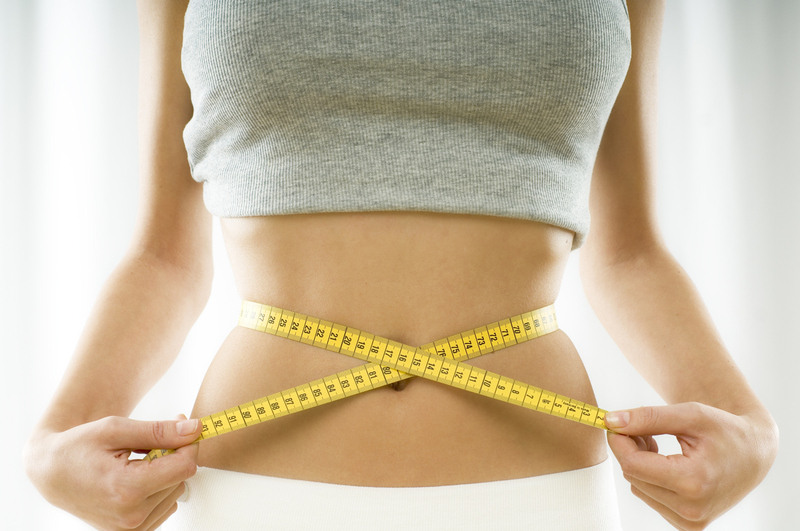 Methods of producing highly acidic shubo include use of lactic acid bacilli and use of brewing-grade lactic acid. Shubo (seed mash) is transferred into Moromi fermentation tank, and water, Koji and steamed rice are added to it. The standard ratios of steamed rice, koji and water added to the fermentation tank are steamed rice 80: koji 20: water 130. They are not all added at once, but in three steps over four days. Day 1: Shubo (seed mash), steamed rice and koji are added. The amount of steamed rice and koji placed in the tank is equal to one-sixth of the total. Day 2: Nothing is added, giving the yeast enough time to propagate. Day 3: Steamed rice and Koji are added. The amount equals to two-sixths of the total. Day 4: The remaining three-sixths are added. If the entire amount were added to the tank at once, the yeast would become too diluted, prolonging the time required to reach the right density for the proper fermentation of alcohol and allowing microbes to multiply, which could abort the fermentation process and spoil the mixture. 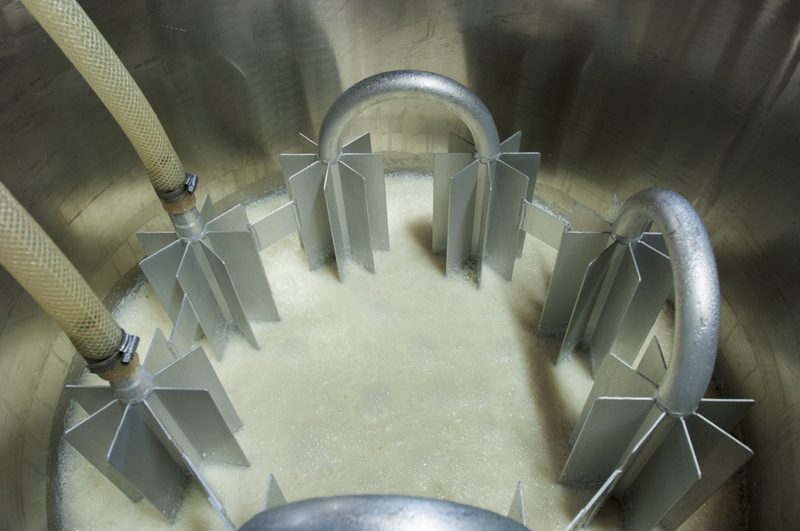 In the Moromi (main mash), the enzymes in Koji convert starch in steamed rice to glucose while yeast converts glucose to alcohol and carbon hydrate simultaneously in a single tank. This is the unique characteristic of Sake making called ‘Multiple Parallel Fermentation‘ (Heikou Fukuhakkou). 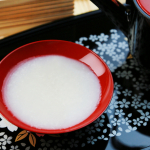 This process explains why Sake has the world’s highest alcohol content among brewed beverages. The fermentation process takes around 3-4 weeks, yielding an alcohol content of around 17%–20%. 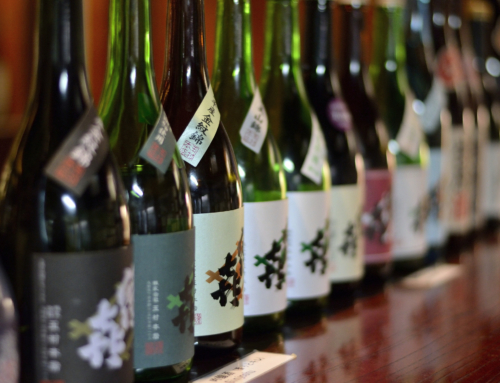 Premium Sake like Ginjo and Daiginjo is fermented under a lower temperature of 12°C (54°F) or less, prolonging the fermentation time to around 4-5 weeks. Under these conditions, yeast becomes more inert and the rice dissolving process is retarded, reducing the acidity and resulting in ginjo’s typical highly fruity aroma and clean taste. This is called ‘Ginjo Zukuri’ in Japanese. When the fermentation is complete, the Moromi is filtered with cloth, removing the undissolved rice and yeast and leaving the new sake. This process may be done by placing the moromi in a cloth bag and using a machine to apply pressure from above or by using a horizontal machine similar to a beer mash filter press. The cake or sediment left over from the process is called Sakekasu. Sake lees (Sakekasu) are highly nutritious and can be eaten as they are or used as a raw ingredient for making Amazake (sweet sake), Shochu (Japanese distilled liquor) or for pickling vegetables. Otherwise, Sake lees are discarded. Processed Sake is in gold color, still containing tiny sediments. The gold Sake is filtered to produce a clear liquid, removing fine sediments and off-flavors. However, filtered Sake may look cloudy during storage due to changes in the proteins dissolved in Sake. Persimmon tannin or colloidal silica is used to remove the proteins. 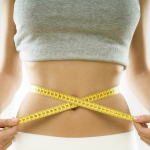 Active charcoal is also used for decoloring, flavor adjustment and control of the aging process (by removing substances that cause coloring and flavor changes). Unfiltered Sake is called Nigori Zake, well known for its cloudy appearance. Filtered Sake undergoes pasteurization at a temperature of 60-65°C (140-149°F) before storage. 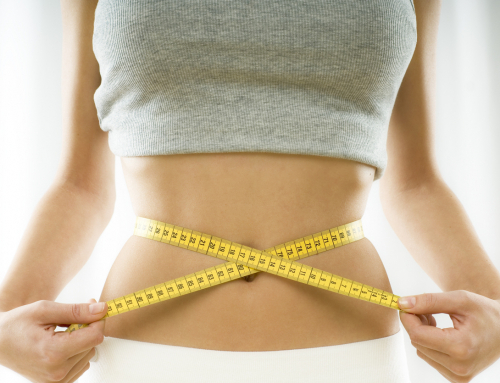 The purpose of pasteurization is to sterilize the liquid as well as to render any enzymes inactive. If enzymes remain active, it increases the sweetness and alters Sake aroma. Most Sake is pasteurized again just before bottling. 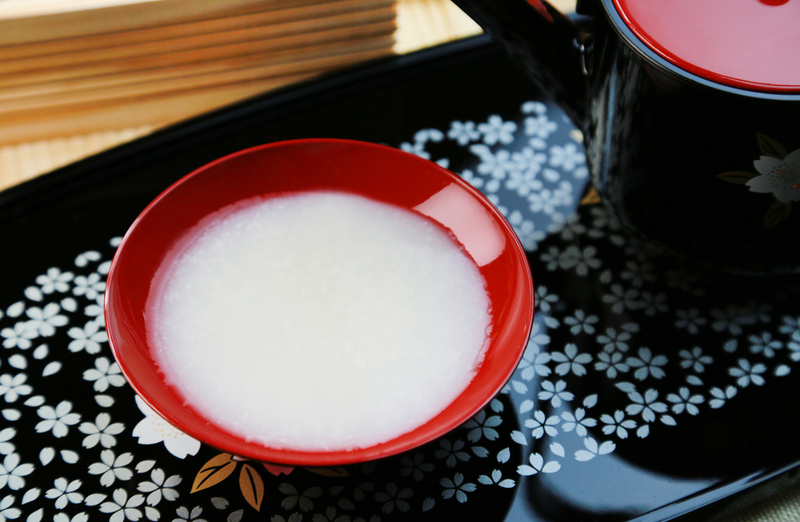 Unpasteurized Sake is called Namazake or Nama Sake, often known as fresh Sake. Pasteurizing Sake alters the Sake aroma and leaves it with unrefined taste. Therefore, Sake is rested to age for six months to one year. 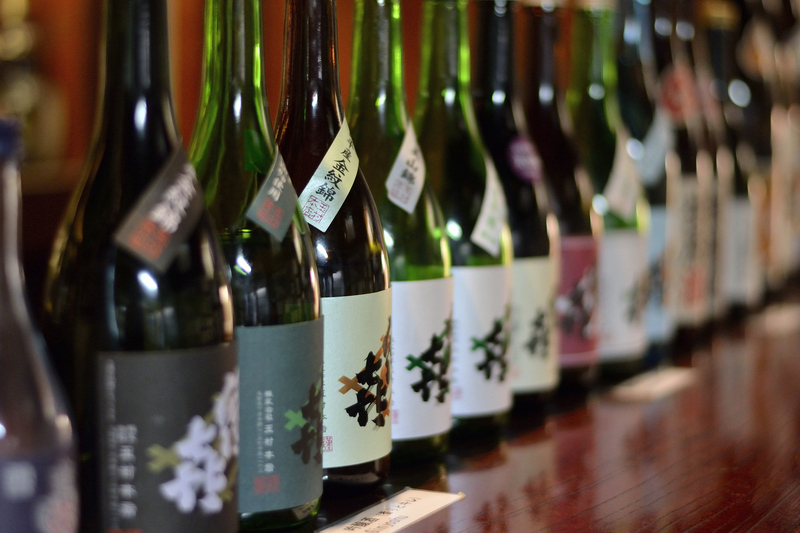 Most Sake is brewed in the winter and rested to age during spring and summer, then shipped in autumn. 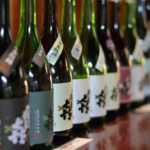 The alcohol content of sake aged in tanks is 17%–20%. Brewers often add water to reduce the alcohol content to around 15-16% before bottling. Undiluted Sake is called Genshu, containing around 20% ABV. Sake is then pasteurized and filtered again if necessary before bottling. How to make Sake seems to involve so many procedures.. We know that. But to make it super simple, Koji converts starch to glucose, which yeasts convert to alcohol. As you can see, Sake making requires scrupulous care, long time, laborious work, profound knowledge and very high skills of Sake brewers, which reflects an aspect of Japanese hardworking culture.